We are very happy to announce you the opening of our new shop LES TOILES DU SOLEIL in Montpellier. Located at 17 rue du palais des Guilhem , you’re welcome in this beautiful luxury case dedicated to the Catalan lifestyle. 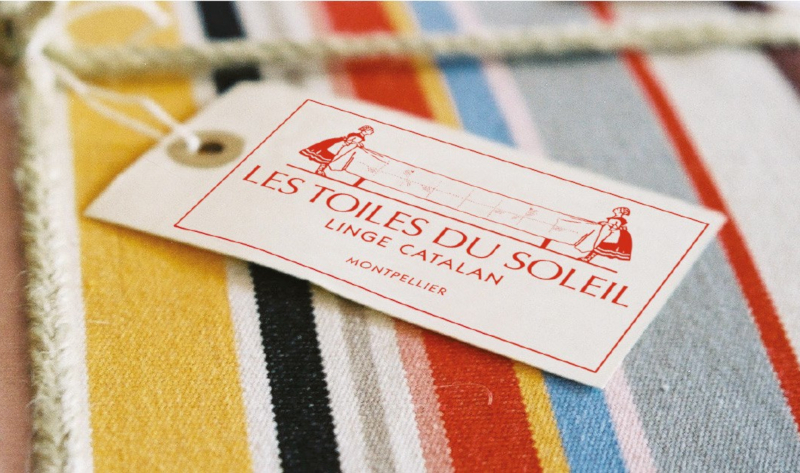 Fabrics by the meter, table linen and household linen, deckchairs and colored bags, find all the universe of LES TOILES DU SOLEIL.